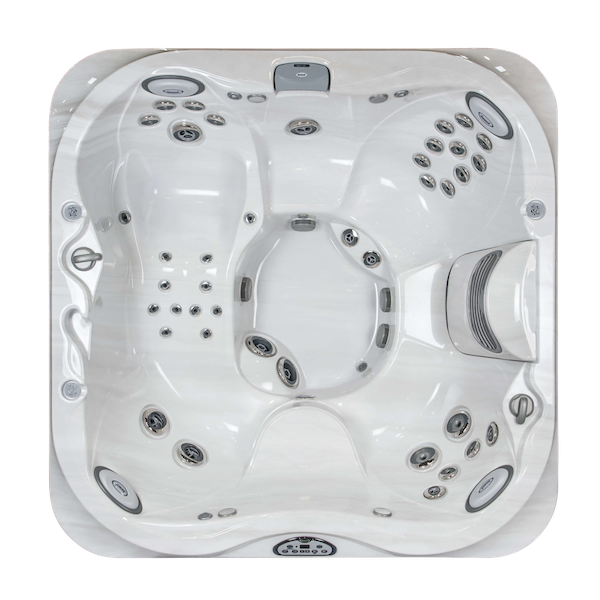 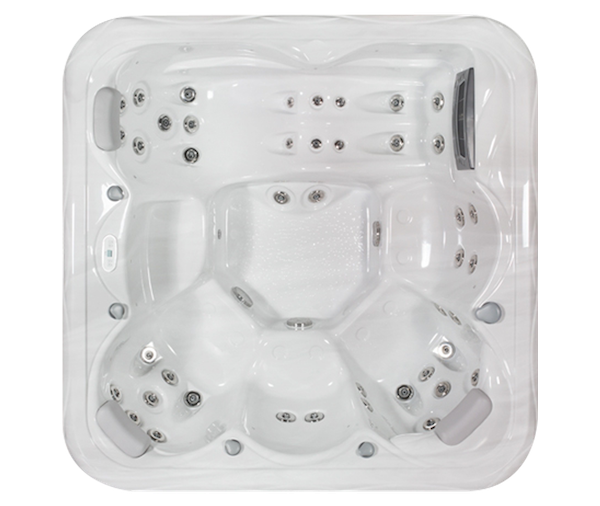 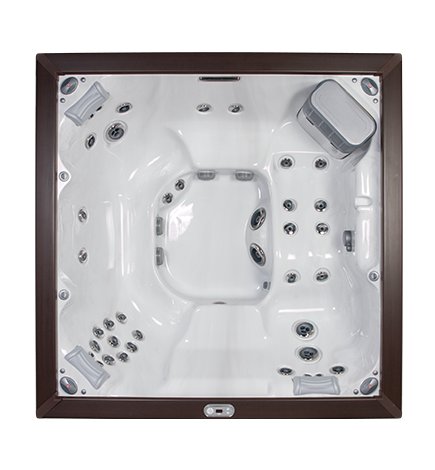 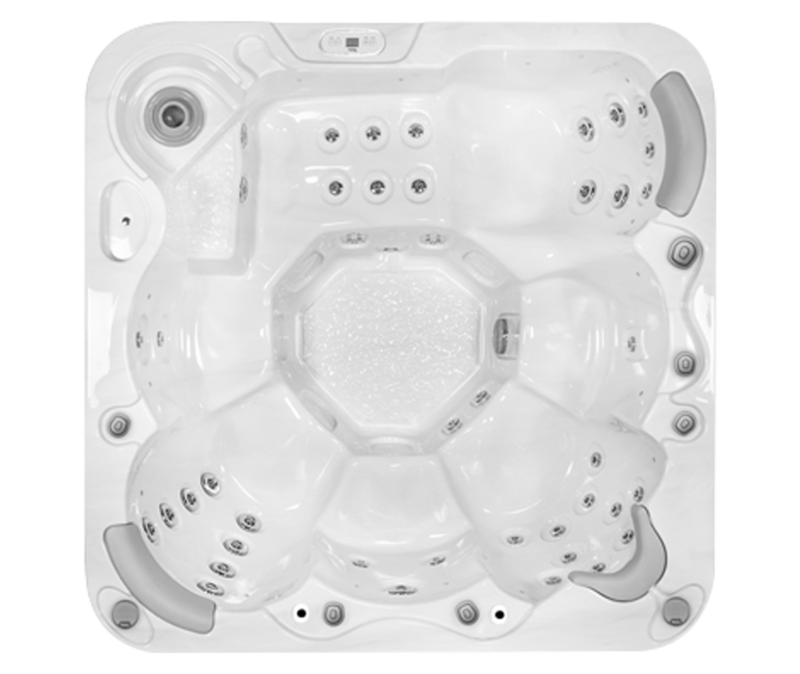 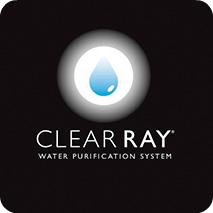 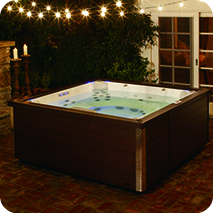 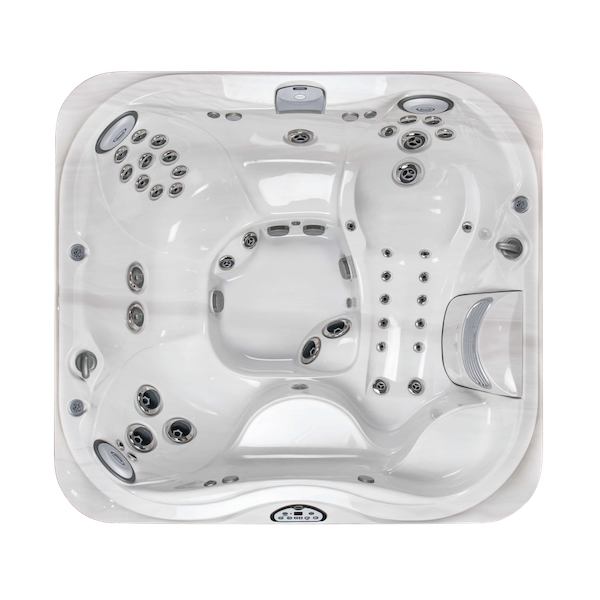 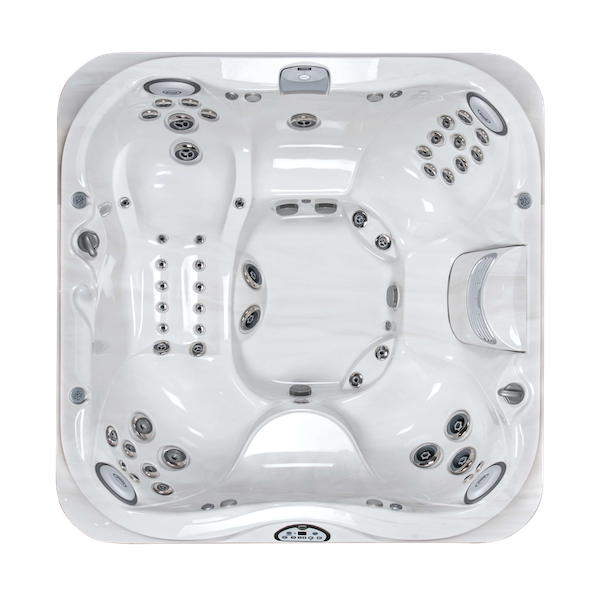 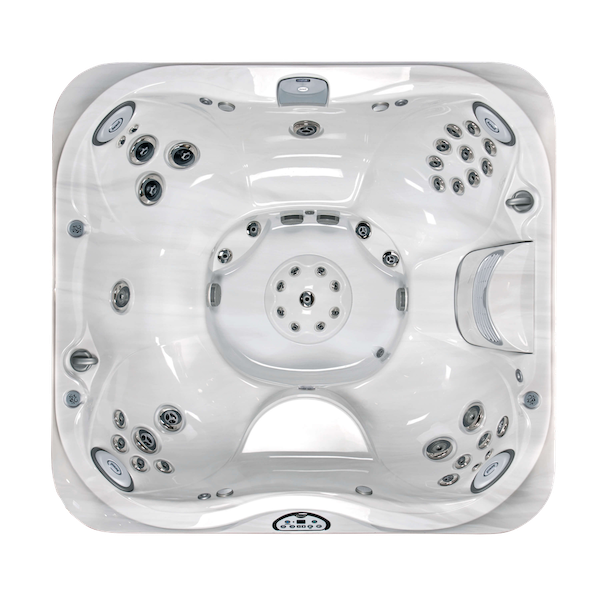 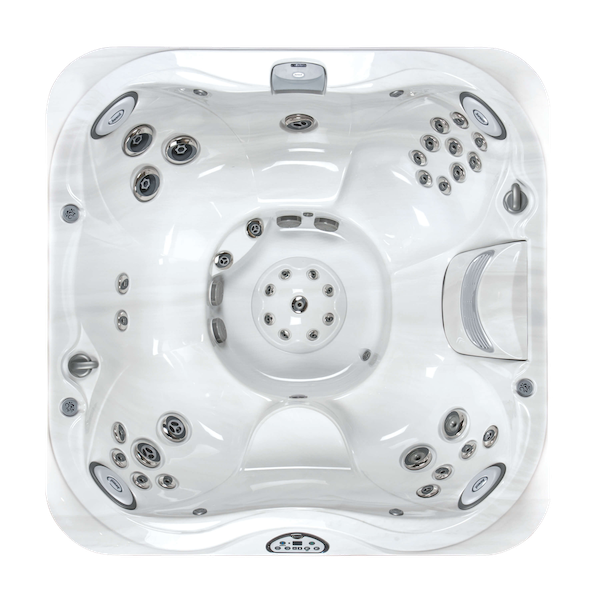 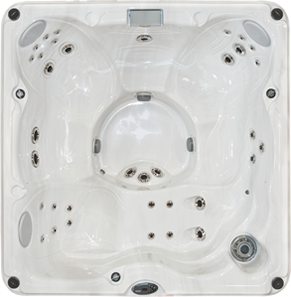 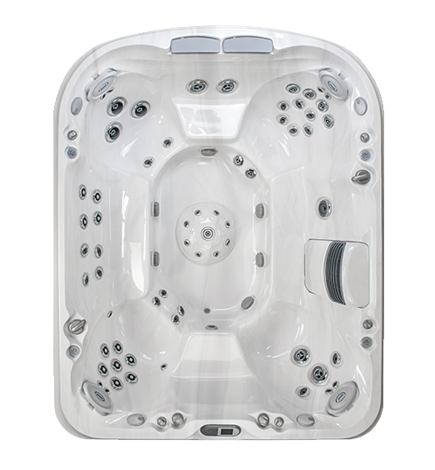 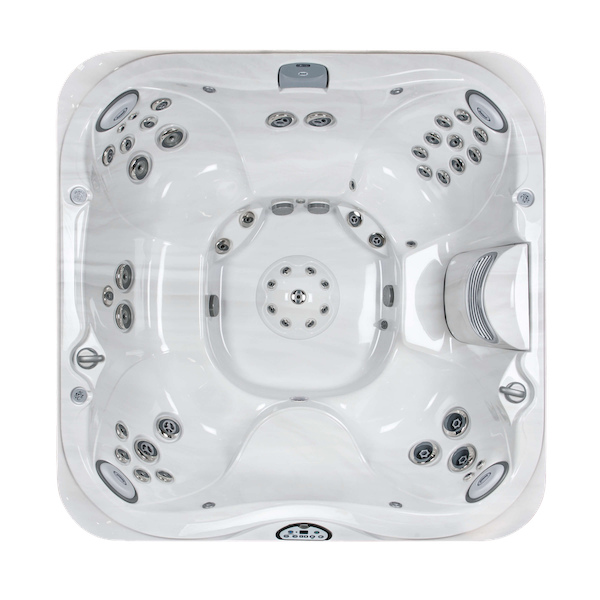 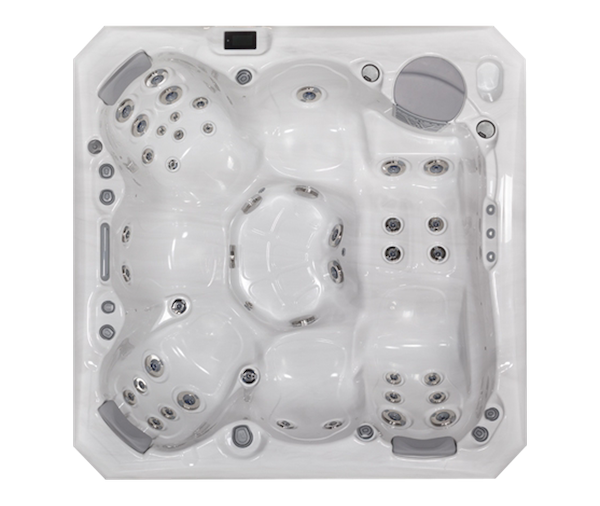 Presenting more rotational PowerPro® Jets and a distinct high-back silhouette, the J-400™ Collection delivers an elegant design coupled with a superior hydromassage. 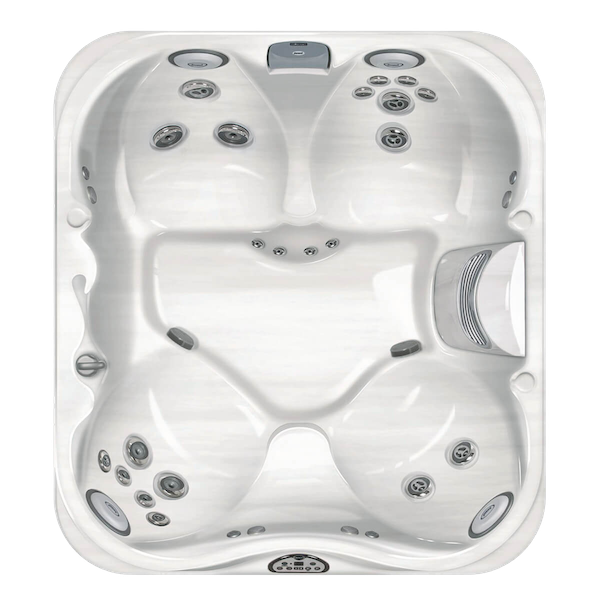 Lounge seat featuring high-performance jets (RX) for the shoulders and targeted pressure point jets and deep tissue jets from your neck (NX2) to your feet (FX). 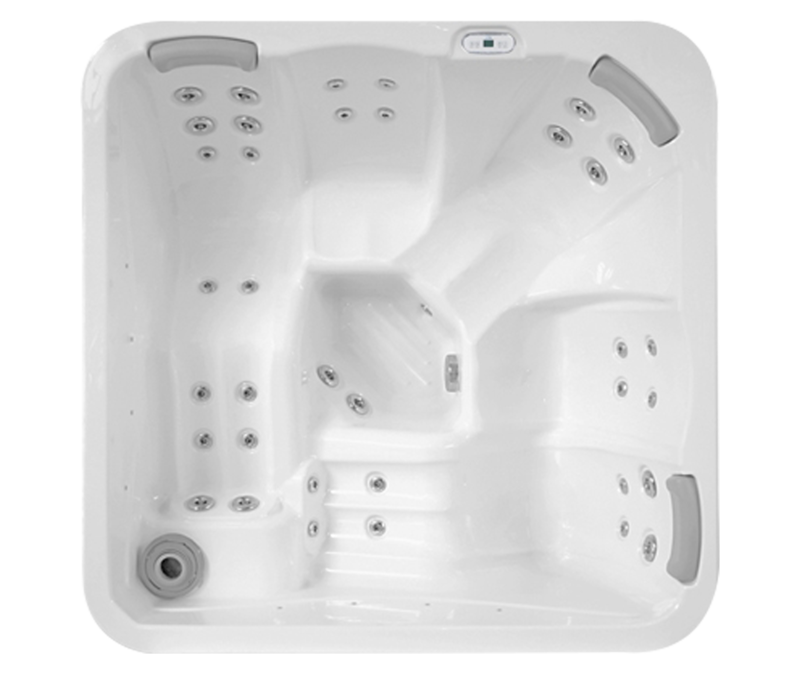 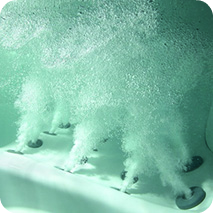 Seats throughout also feature deep tissue jets for the neck, back and calves.